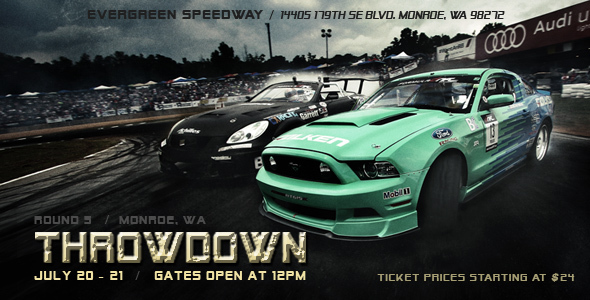 Just a reminder to all fans that Round 5: Throwdown is a RAIN or SHINE event. For more information and to purchase tickets online, CLICK HERE. Tickets can also be purchased at will call.